Lisa "I wrote a review a few days ago and please disregard. The way it came up in my e-mail I clicked on 1 star, but didn't see this till I was led to the page and then could not figure out how to change it. The tour was tiring because of all the driving we had and some of the short stays, but the places we visited were well worth the drive. It would have been nice to have a bit more time in Oslo and ..."
Start and end in Copenhagen! 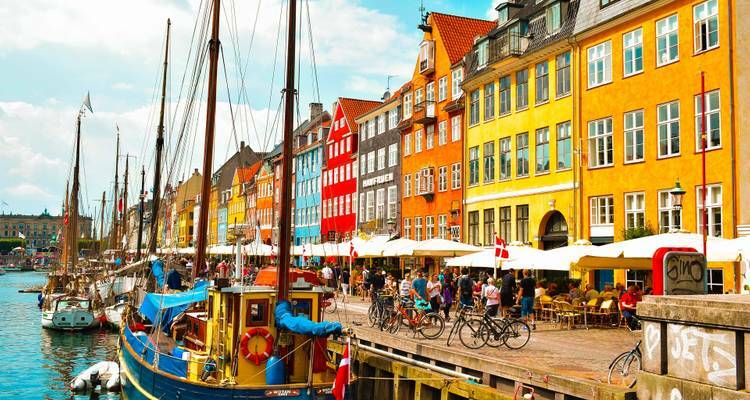 With the discovery tour Scandinavian Escape - 12 Days, you have a 12 day tour package taking you through Copenhagen, Denmark and 8 other destinations in Europe. Scandinavian Escape - 12 Days includes accommodation as well as an expert guide, meals, transport and more. This was a superb way to see three countries within 12 days. Although some bus trip days were very long, it was worth it to see the countryside. I really enjoyed this tour! Well organised tour. We had a great guide. The driver was the best of the whole trip. The included meals were the worst, both the quality and the service. The rest was commeci commeca, nothing to write home about. Would we take it again? Depends on how much is the discount. Great tour . Shabby our tour leader & guide was so approachable , made our daily activities jolly & interesting . Our driver Bjorn was an amazing , very good driver , kept us all safe with all travels . Enjoyed the 12 days Scandinavian tour very much . Had a FAB time, loved seeing all 3 countries! This tour concludes around 10 am after breakfast at Park Inn Copenhagen Airport on the last day of the tour. Please be aware that the hotel is subject to change until your final documents are released. The first day of this tour is an arrival day so you can arrive at any time you wish however you will be able to check in to the starting hotel between 2pm and 5pm which is generally the Park Inn Copenhagen Airport (subject to change until your final documents are released). In the evening you will have the option of meeting up with your tour guide and fellow travellers to enjoy an included dinner. Airport transfers are available for this tour at an additional cost, however, they are on request basis only. Please contact our customer support team to check availability or to arrange this once you have a confirmed booking. Recommended for Denmark, Norway and Sweden. Ideally 6 months before travel. Start and end in Copenhagen. TourRadar can request Expat Explore Travel to hold spaces for you for up to 48 hours without any credit card details. TourRadar only requires a deposit of $99 to confirm this Expat Explore Travel booking. The remaining balance is then payable 65 days prior to the departure date. For any tour departing before 25 June 2019 the full payment of $2,083 is necessary. No additional cancellation fees! 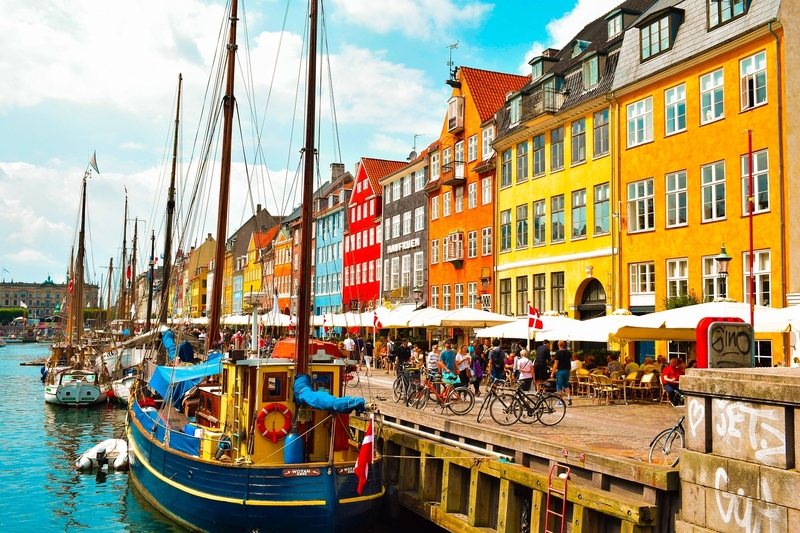 You can cancel the tour up to 65 days prior to the departure date and you will not need to pay the full amount of $2083 for Scandinavian Escape - 12 Days, but the deposit of $99 is non-refundable. Covering a total distance of approx 2,234 km.